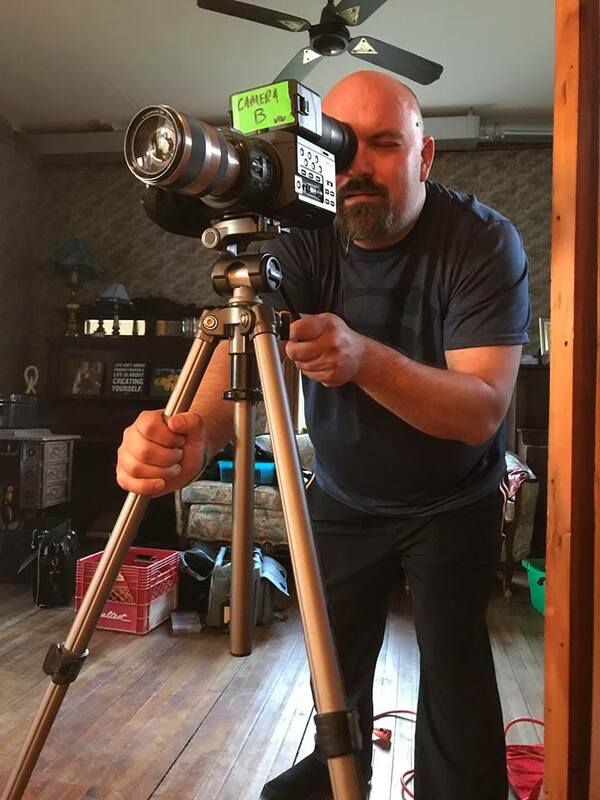 A Massey screenwriter and film director is up for not one, but two awards for his film, The Philanthropist. 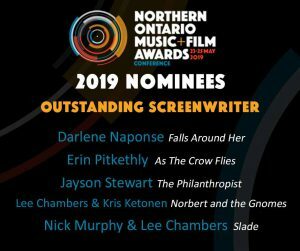 Jayson Stewart has been nominated for Outstanding Screenwriter for the short film, and the film itself is up for the Outstanding Short/Mid-Length Film at the Northern Ontario Music and Film Awards this year. 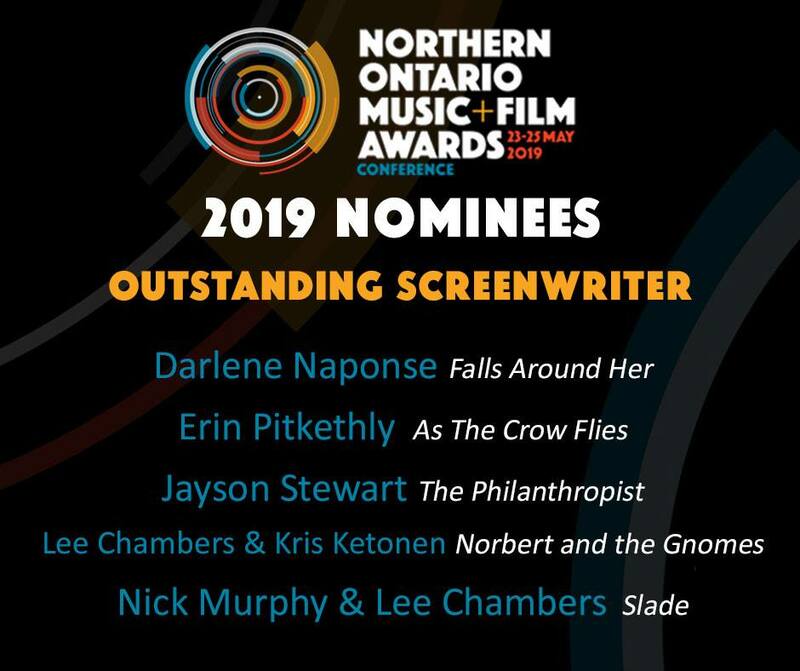 He told The Moose: I am ecstatic and honoured to be nominated as an outstanding screenwriter in the Northern Ontario Music and Film Awards for my film The Philanthropist. 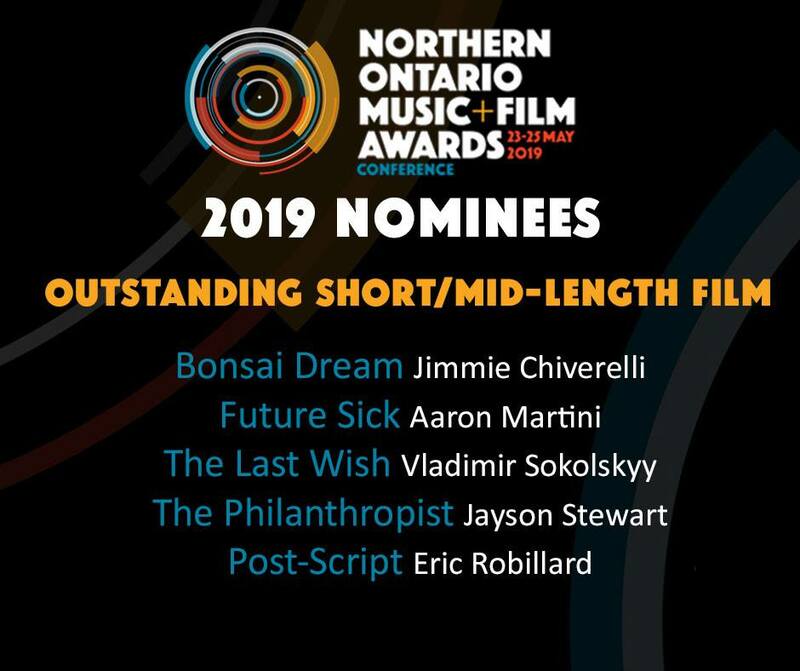 I am even more excited that the film itself was nominated in the category of Outstanding Short Film because the team of actors and crew I worked with were incredible. 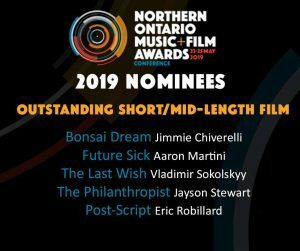 It’s exciting to see Northern film and music being recognized in this way. 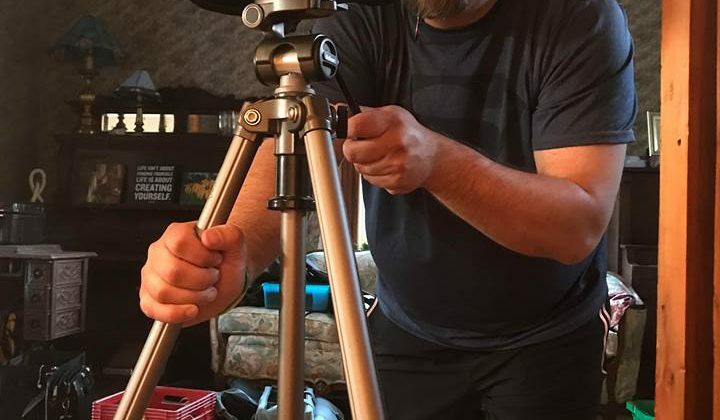 When I started in film about seven years ago, it was a bucket list item. Never in my wildest dreams did I think I would be having my own films being recognized here and around the world. What a trip! 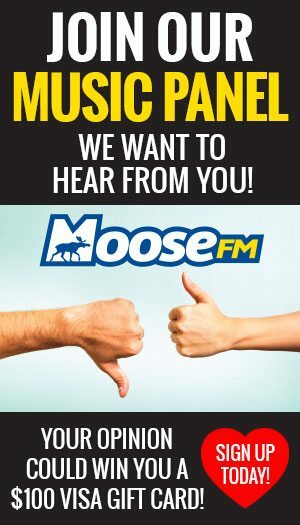 Thirteen awards in music, film, and television will be presented at the awards night in Sudbury on Saturday, May 25th.